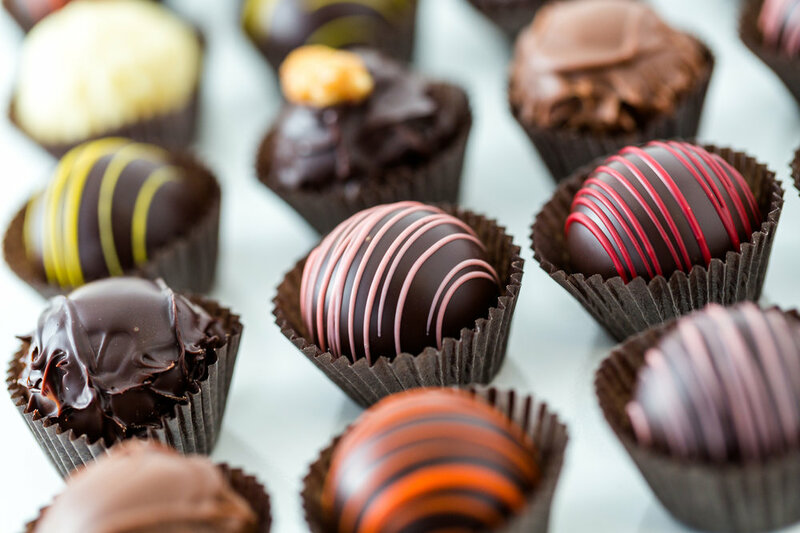 Come and get your chocolate truffle fix on Friday, December 8th when the folks from Chocolate Therapy will join us for a tasting! Hailing from Framingham, Chocolate Therapy aims to infuse healthful, therapeutic ingredients into their sumptuous chocolates. Indulge in classics like Hazelnut Dark Chocolate and Sea Salt Caramel, or try some new seasonal favorites like Brandied Eggnog or Smoked Maple. We'll be pairing these delectable treats with some fabulous beer from Berkshire Brewing too!